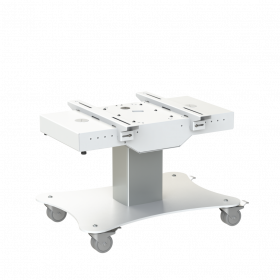 Electric height adjustable LED/LCD Lifts and trolleys including vertical and table top solutions. 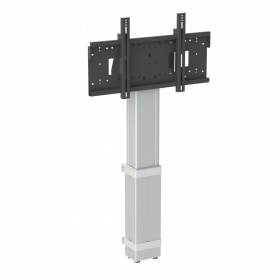 Up to 150kg capacity and up to 750mm height adjustment. 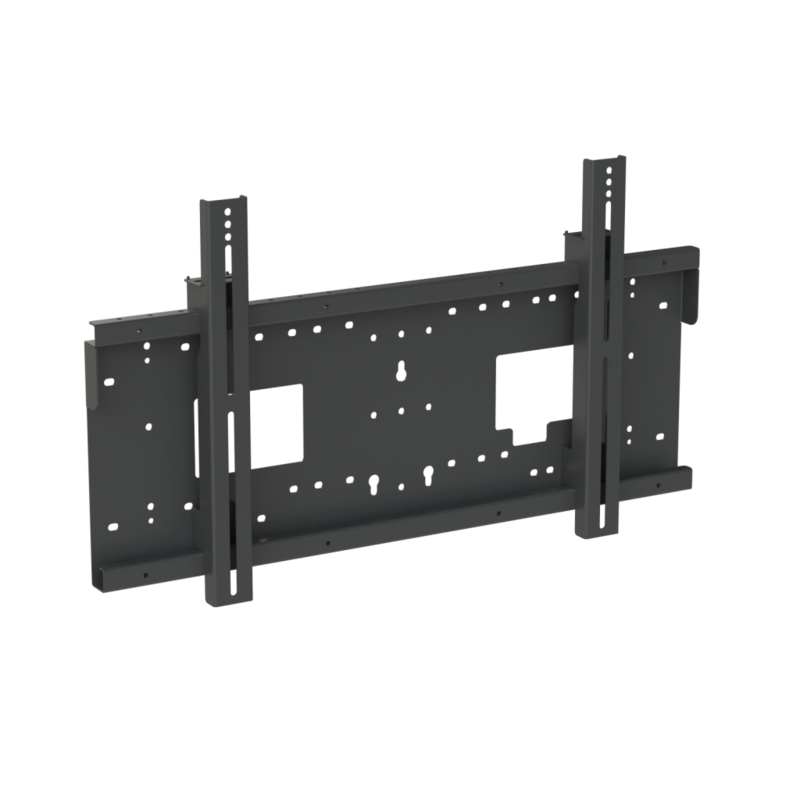 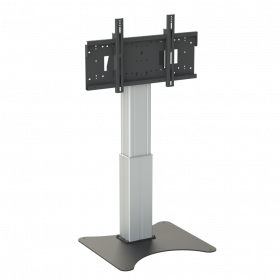 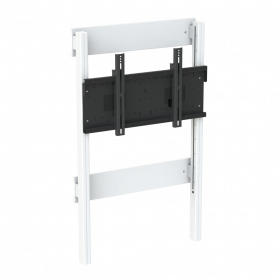 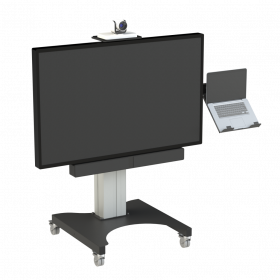 Fixed display mounts for screens up to 130kg.Wall mounts, floor mounts and mobile stands for large format displays, touch screens and digital signage.